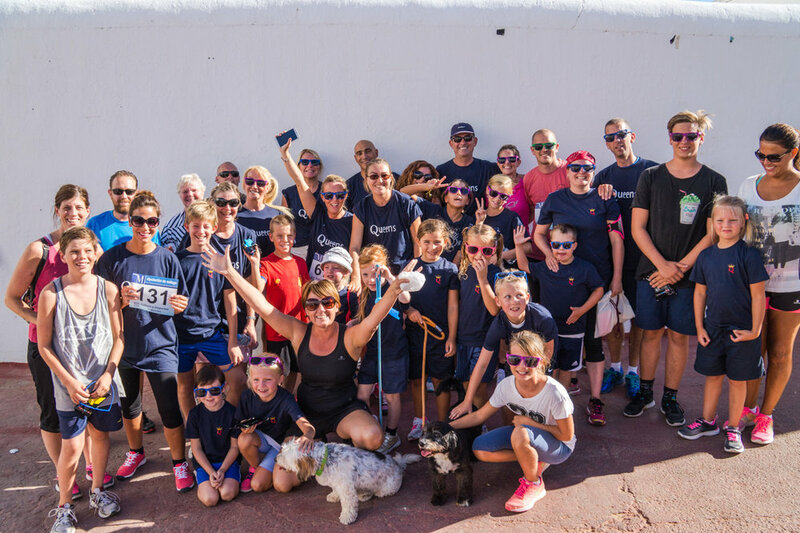 Parents, staff and students ran, jogged, walked, pushed and hobbled their way round the course. It was a fantastic event and left a colourful impression on us all for days after! !